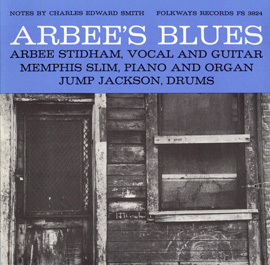 The acoustic music duo of guitarist Brownie McGhee and harmonicist Sonny Terry were named National Heritage Fellows in 1982 in recognition of their distinctive musical contributions and accomplishments. 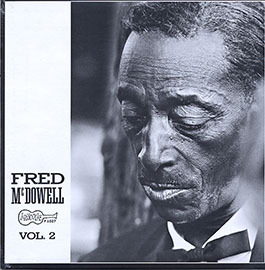 Although primarily considered to be blues musicians, McGhee and Terry transcended the genre by including American folk songs and ballads in their repertoire. 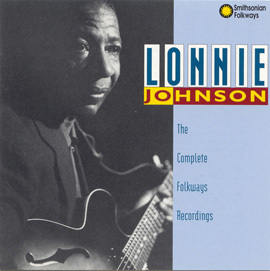 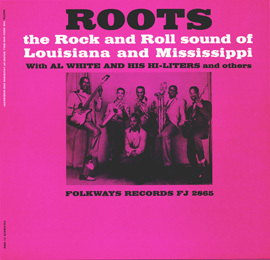 This 1958 recording, their first for the Folkways label, provides a small but inspiring example of the range of Americana and down-home blues music the duo performed throughout their 40-year partnership. 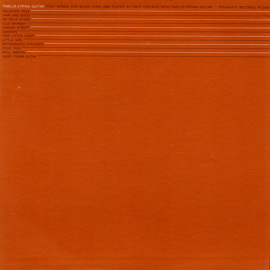 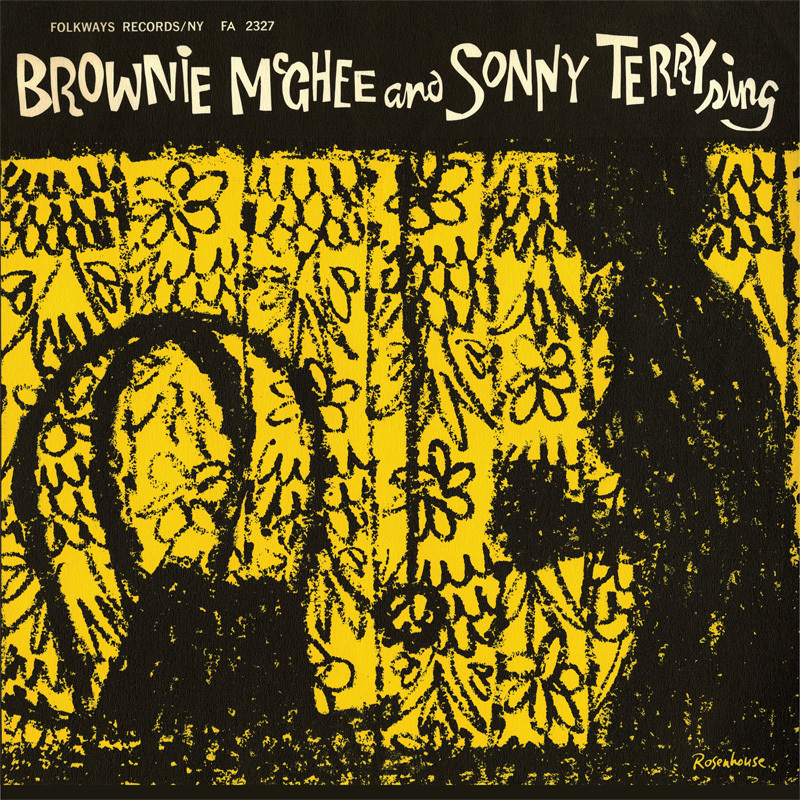 The vinyl reissue of Brownie McGhee and Sonny Terry Sing, which includes a liner notes booklet with the song lyrics and is part of the Smithsonian Folkways Vinyl Reissue Series, revisiting some of the most iconic and influential albums released on the record label. 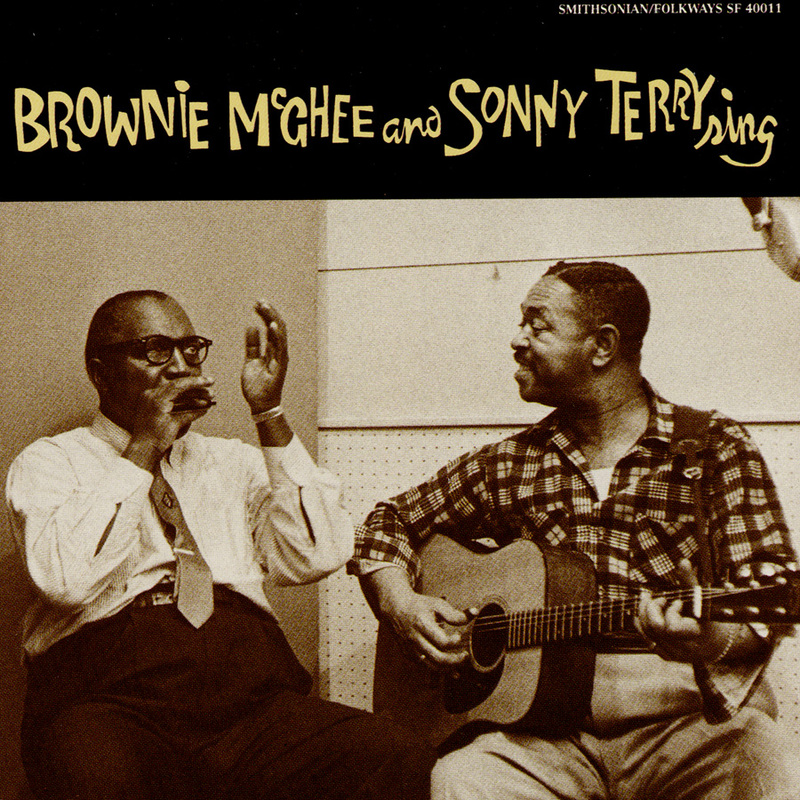 We are offering Brownie McGhee and Sonny Terry Sing along with the vinyl reissues of Dave Van Ronk's Ballads, Blues, and a Spiritual, and Lead Belly's Easy Rider as a Vinyl Bundle with Bonus Folkways Slipmat.